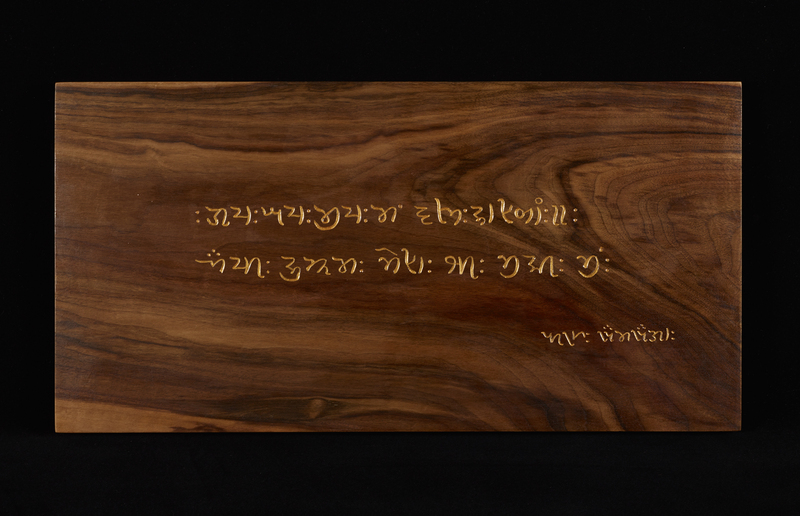 The spread of religion has been one of the most powerful and widespread forces in the spread of writing — but by the same token, religious conflict has also been one of the most powerful forces in the decline or eradication of writing systems. 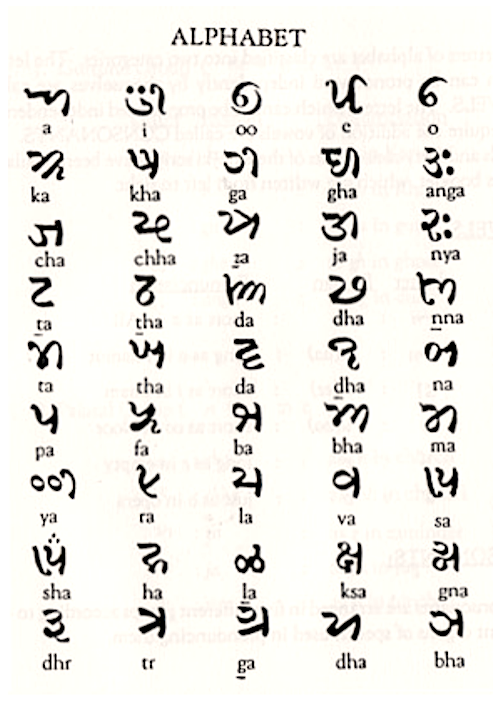 The Khojki script, for example, developed as a kind of bridge between the Muslim and Hindu faiths, and flourished while those two faiths coexisted in the northern part of the Indian subcontinent. Khojki comes from the Sindhi word khojā, literally meaning “of the master.” According to Nizari Ismaili tradition Khojki was created by Pir Sadruddin, an Ismaili missionary who was sent by the Ismaili imam of the time to spread the Ismaili Muslim faith among the Hindu Lohana community of Sind during the 15th century. (Pir refers to a Muslim saint or holy man.) 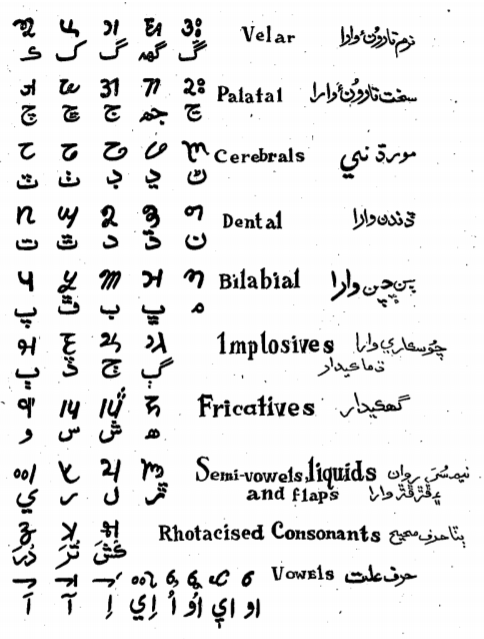 He did this by singing and teaching Ismaili Muslim ginans (literally “knowledge,” a word for devotional and religious literature), which he then wrote down in Khojki. 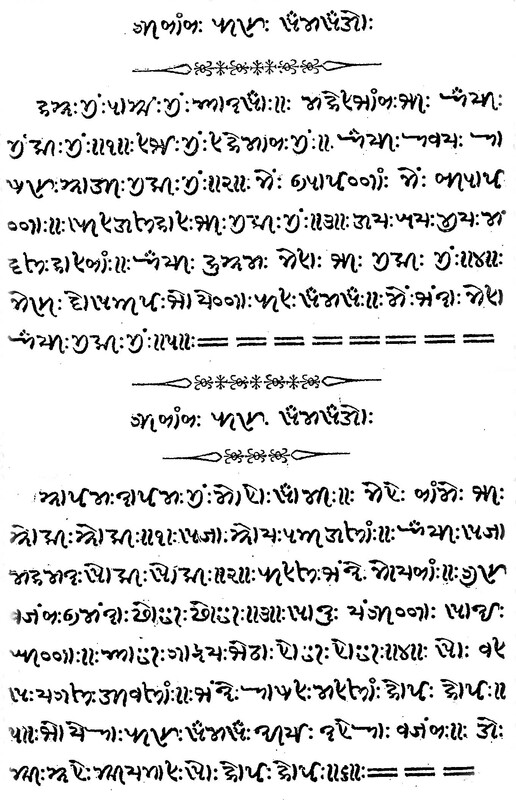 Early Khojki manuscripts attributed to Pir Sadruddin, Pir Shamsuddin and others, expound on mystical, mythological, didactic, cosmological and eschatological themes, and some contain hagiographic accounts of Ismaili saints. 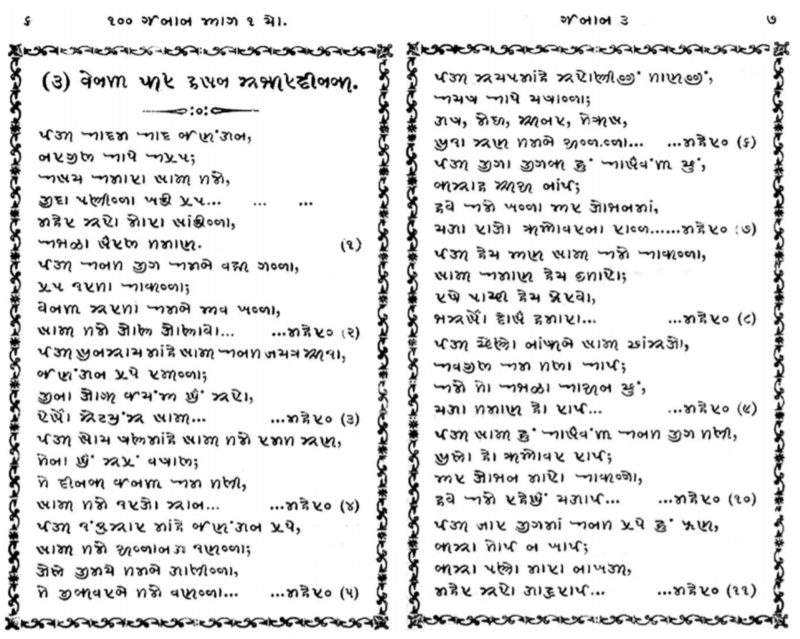 The printing of Khojki books flourished in the nineteenth century after Laljibhai Devraj produced metal types for Khojki for use at his Khoja Sindhi Printing Press in Mumbai. In the new climate, Khojki was too Muslim for Hindus, and not Muslim enough during a time of increased Islamization. 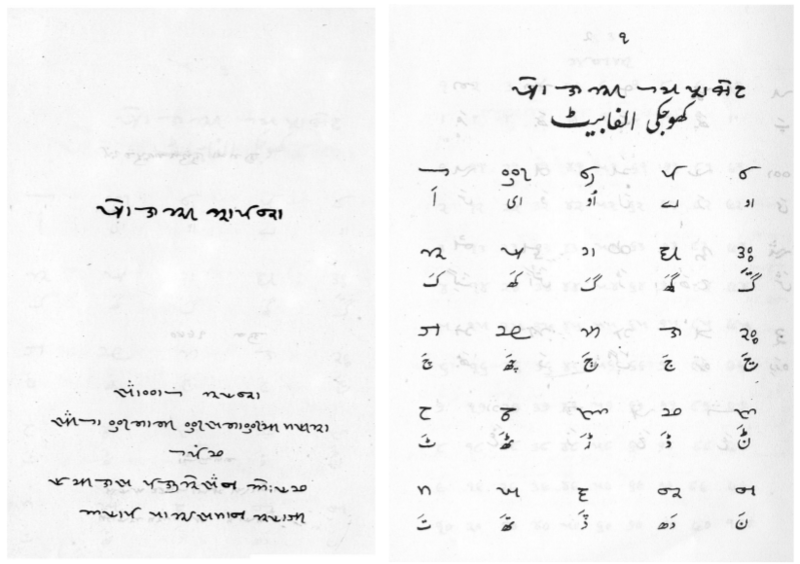 The depth of connection between the Khojki script and Nizari Ismaili Muslim religious practice can be seen by the fact that even though members of the religious community have been scattered by the forces of the twentieth century, Khojki primers continue to be published in Pakistan for teaching the script and Khojki is still used ceremonially wherever Nizari Ismaili Muslims of South Asian origin live: Pakistan, India, Canada, United States, United Kingdom, Kenya, Tanzania, and Uganda.